With the arrival of summer, everything has begun to relax. It is noted that the holidays have begun, and even Apple's main sources of rumors have begun to slow down a bit . 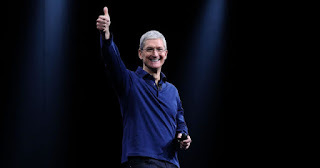 However, we can not be confused for a single moment, and that is that the annual Apple hardware event will take place in just over two months, and our dear Ming-Chi Kuo already wants to prepare us for what is to come . This analyst, who had initially left these issues, but who seems to have returned with a new signature, has left some interesting information regarding Apple's upcoming releases in its latest report. And no, we will not have to worry about an event focused on a new AirPods , but it has again indicated that we will have three new iPhone , in addition to the Apple Watch with the largest screen to date. Among these new phones, there would be not only a new version of the iPhone X with OLED panel and a larger screen size, but also a new rather cheaper terminal that combines some of the features of the flagship with more affordable components. This would allow reaching more reasonable and competitive prices. In addition, it also indicates that, again, we will have to wait a year to be able to see great innovations, since it seems that they are reserved for 2019 . 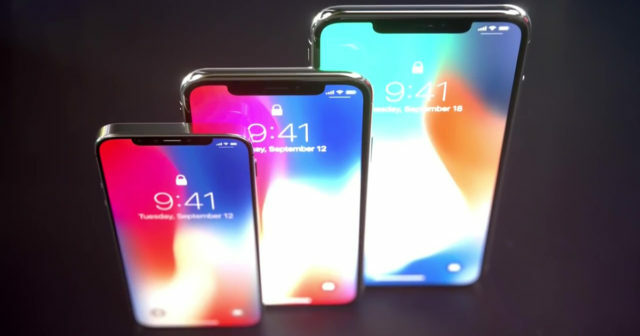 In this way, Apple would try to recover the pace of releases that lost last year with the iPhone 8, and this year we would have an improved version of the iPhone X , as well as the new version of reduced price. Of course, it is not very clear if the community will be satisfied again with this type of evolution, taking into account how fast the manufacturers are moving forward.